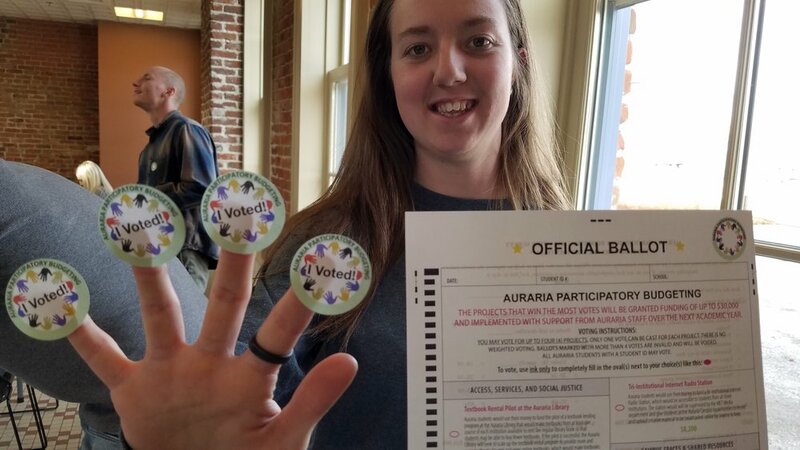 a tri-institutional group led by students from all three Auraria institutions aimed at supporting democracy, student voice, and collaboration on campus by engaging students and the broader campus community in a process known as participatory budgeting, a democratic process for communities to decide how to spend shared money. How does PB benefit college campuses? 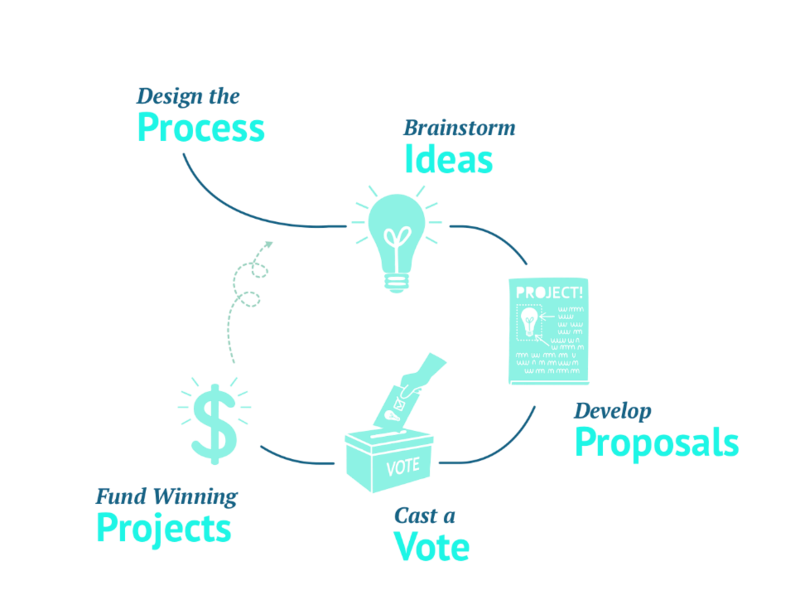 Participatory Budgeting strengthens student governments, expands student civic engagement, develops new student leaders, builds campus community, and provides students with the opportunity to learn transferable skills. Auraria PB Process: What happened? You and other students submitted over 400 ideas this fall semester about how to spend $30,000 to improve the Auraria campus and student life. 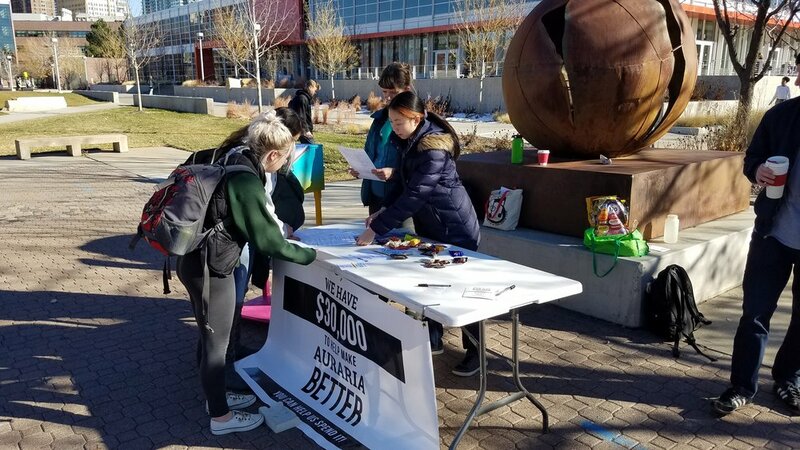 Then students turned those ideas into viable proposals, and voted on which projects should get funded as part of the first-ever Auraria participatory budgeting process! If you attend school at any of the institutions on the Auraria Campus, we want you! To find out more, follow us @AurariaPB on Facebook, Instagram, and Twitter.